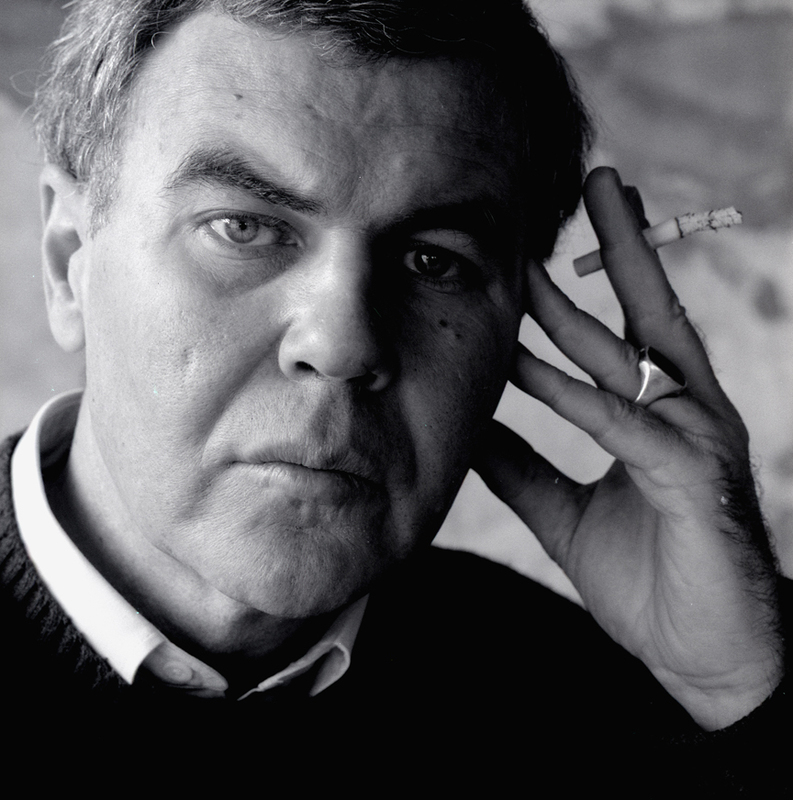 I head into this Raymond Carver Week at SSMT having previously read three stories by the esteemed author. I liked one very much, admired one, and disliked one. So let’s see how this goes. We begin with “Everything Stuck To Him” and I can add another to the category of “I liked that one very much.” In fact, I liked the story so much I could see myself falling into a Carver wormhole this month. He controls the reader utterly and completely. The prose is so concise it is as if the reader is viewing the story’s world with one eye closed. We see only what Carver allows us to see. He doesn’t even give the characters names. He wants to emphasize the themes and ideas here and not the particular characters. It is also an effective technique given that one of those key ideas is the notion that husband and wife cease to exist as individual entities with individual interests once they have a child to raise. The story wouldn’t work nearly as well if the characters were fleshed out and full of insights and passions. Their anonymity is the point. And that’s quite a trick on Carver’s part. What is the point? the boy said. The point is we planned it. The girl said, I’m your wife. This is your baby. She’s sick or something. Look at her. Why else is she crying? I know you’re my wife, the boy said. The girl began to cry. She put the baby back in the crib. But the baby started up again. The girl dried her eyes on the sleeve of her nightgown and picked the baby up. The boy laced up his boots. He put on his shirt, his sweater, his coat. The kettle whistled on the stove in the kitchen. You’re going to have to choose, the girl said. Carl or us. I mean it. I like your analysis: “The prose is so concise it is as if the reader is viewing the story’s world with one eye closed. We see only what Carver allows us to see.” I’ll read the rest of the story later. You hooked me! Much appreciated! And it really is a great story! Lots of good Carver all week..
Ah yes, the Carver wormhole. I know it well. I am stuck at work waiting for something to happen so I can do some work, but I don’t have enough time to check out the full story now. I seem to remember another author/story where the characters were referred to as the woman and the man. If I can remember what story it was I’ll pass it along. It might be cool to compare stories.